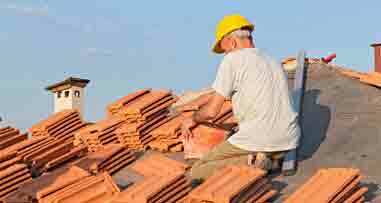 Roofing Contractor | Brandon, FL | Dynamic Roofing Concepts Inc. Roof Repair and Replacement Contractor. Has Hail, Wind or Rain Damaged Your Roof? Count on a Dynamic roof to protect your home and family from the elements. We design and build reliable, durable roofing systems that stand up to the weather. You’ll sleep better under one of our roofs! 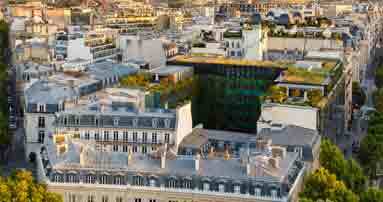 Our commercial roofing systems deliver years of reliable protection for your property. From office buildings and retail shops, to multi-family units and manufacturing facilities, Dynamic Roofing has got you covered. From the smallest leak to major storm damage, Dynamic Roofing Concepts has the resources and expertise to restore the integrity of your roof. Get the problem fixed now, before it becomes an expensive headache. 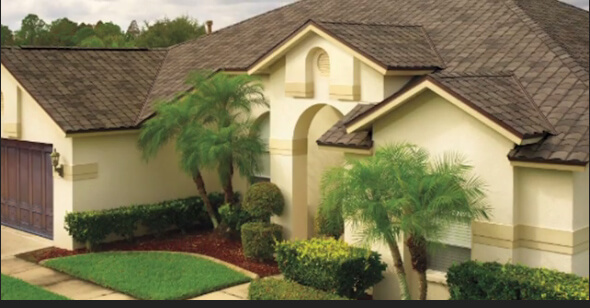 If you find yourself neglecting to take better care of your roof because of the price involved with doing so, turn the most reputable Tampa roofing contractor that offers quality roofing services for an affordable price. Dynamic Roofing Concepts Inc. is a family owned and operated roofing company that has more than 40 years of professional roofing experience. 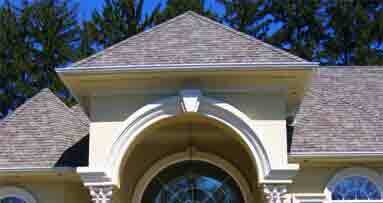 If your roof is in need of a touch up, inspection or repair, don’t hesitate to bring in the experts. We are committed to being the absolute best roofing contractor in Clearwater, Tampa, Brandon, Odessa, Valrico and Riverview. What that means for us is that we are focused more on the overall quality of the work that we do as opposed to the quantity of work we do. We realize that our name is on the line with each and every job that we do, and we do everything we can to preserve the reputation that we have built over the years. With so many different options for the type and design of your home’s roof, it pays to make sure your roof is taken care of by a roofing contractor that is familiar with your type of roof. We are knowledgeable about working on several different types of roofs, including metal, shingles, tile, slate, cedar shakes and skylights. If you’d like to schedule a professional inspection of your roof with the top roofing contractor in Tampa, Clearwater, and nearby areas or if you’d like to learn about our financing, call a Dynamic Roofing Concepts Inc. representative today at 813-657-7663.